Polish™ Stainless Steel Toddler Fork, Knife & Spoon Set is released by Munchkin. This sleek metallic flatware is the first of its kind for kids and helps toddlers transition to self-feeding with style and ease. Brica Car Seat Magnet Buckle Clips won this years IDA Award, Silver. Also, two other products, Smile N Scoop Training Plate and Splash Toddler Fork, Knife and Spoon Set received IDA Honorable Mentions. Extend™ Faucet Extenders for toddlers and kids. It helps little hands reach the water. The company urgently needed a brand new faucet extender for kids, but the Target retail buyers didn’t have much time to wait. From an initial research to signing off PP samples, it took less than 9 months to design and develop this product. This was the fastest timeline the company spent on launching a new product into the market. While it was such a ‘fast & furious’ project, the product was well received by customers and it is currently available for purchase at Target and Amazon. VISITING TOKYO - HAKONE - NAGOYA - KYOTO - OSAKA. Found the toys designed for Munchkin at Isetan Shinjuku Mall in Tokyo. 2 NEW PRODUCTS ARE OUT IN THE MARKET THIS MONTH. Just before Thanksgiving this year, Munchkin finally launched two products that I finished design and develop for the company quite a while ago. One is called Splash Toddler Fork, Knife & Spoon Set, and the other one is called Gentle Transition Cup. 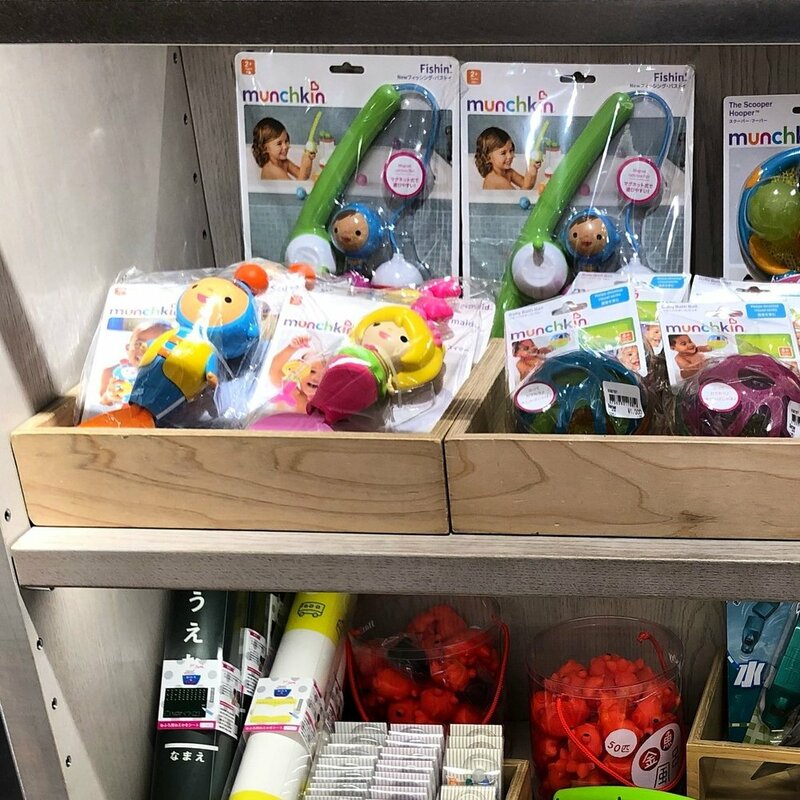 I joined Munchkin’s in-house design team 3 years ago and I’d brought so much to the company, including 30 million dollars in revenue, internationally renowned design awards, simple aesthetics, intuitive and functional products which drive Munchkin brand into a lifestyle brand for the new generation of parents and babies. Cover story about Brica Car Seat Buckle Magnet Clips, which received IDEA Bronze Award this year. IDSA’s annual design contest yields scores of innovative, clever products written by Robert Grace. IDEA BRONZE AWARD RECEIVED IN CHILDREN'S PRODUCTS CATEGORY THIS YEAR. It was a great honor to win internationally renown IDEA design award this year, and I was able to visit IDC (IDSA) event in New Orleans, LA. Please see the detail about my entry “here”. IDA Design Award Gold received on Stainless Steel Bottle Brush. IDA Design Award Silver received on Shine Stainless Steel Bottle Drying Rack.